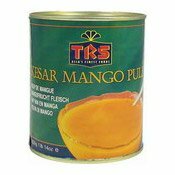 Description: Contains 95% Fruit Pulp, 5% Sugar Syrup. 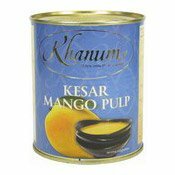 Ingredients: Kesar Mango, Sugar, Water, Citric Acid. Simply enter your details below and we will send you an e-mail when “Mango Pulp (芒果醬)” is back in stock!